Sir Winston Churchill had a remarkably varied and complex adult life, but the one constant throughout was his relationship with his wife, Clementine. 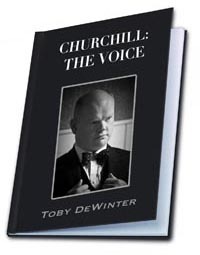 In this moving extract, Churchill recalls the first blossoming of romance with his much beloved ‘Clemmie’, and the love that sustained them through over fifty years of marriage. 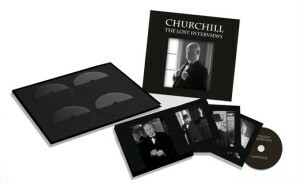 This entry was posted in Video extracts and tagged Bottom, Character, Churchill, Churchill Lost Interviews, Clementine Churchill, Comedy, England, History, Northern, Prime Minister, United Kingdom (Country), Winston Churchill (Author), Winston Churchill (Military Commander), World War I, World War I (Event), World War II, World War II (Event), Ww2.